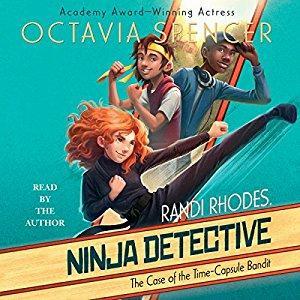 On this week’s Shelf Discovery, Kristin kicks, punches, and digs for clues with the kids in Octavia Spencer’s The Case of the Time-Capsule Bandit. 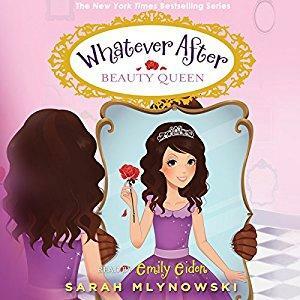 On this week’s Shelf Discovery, Kristin goes on a beastly adventure with a couple of smart siblings in the audio edition of Sarah Mlynowski’s Beauty Queen. 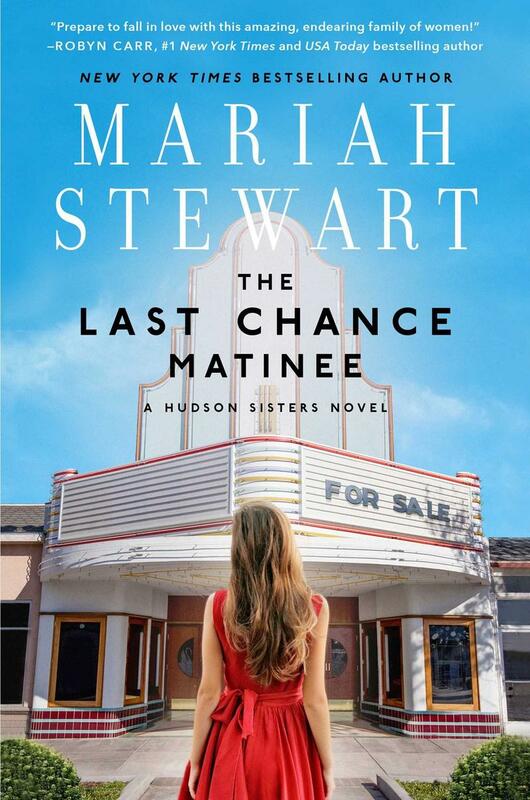 On this week’s Shelf Discovery, Kristin gets to work with a trio of long-lost sisters in Mariah Stewart’s The Last Chance Matinee. 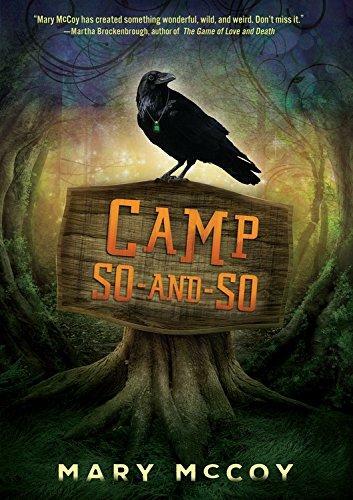 On this week’s Shelf Discovery, Kristin packs her back and heads to author Mary McCoy’s Camp So-and-So. 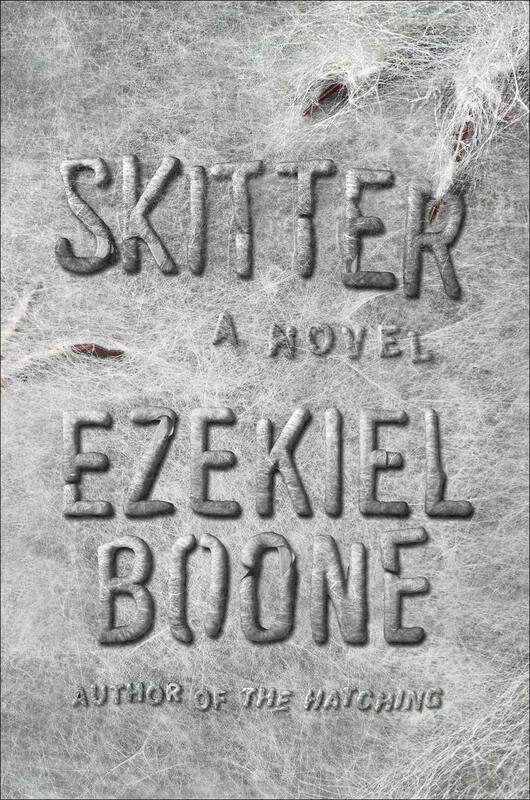 On this week’s Shelf Discovery, Kristin tries to escape the deadly creepy-crawlies of Ezekiel Boone’s Skitter. 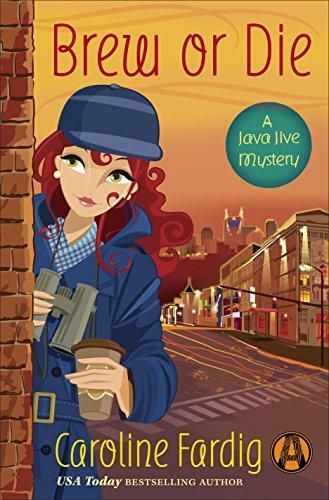 On this week’s Shelf Discovery, Kristin takes her coffee to go with another Java Jive mystery, Brew or Die by Caroline Fardig.